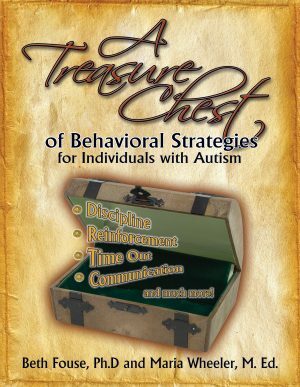 Steve Lockwood, a board-certified Behavior Analyst, has been working with learners with autism of all ages for over fifteen years. 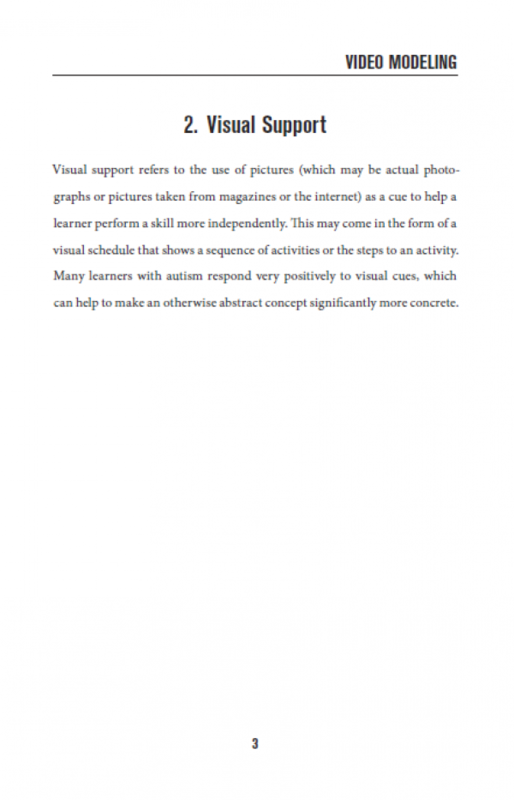 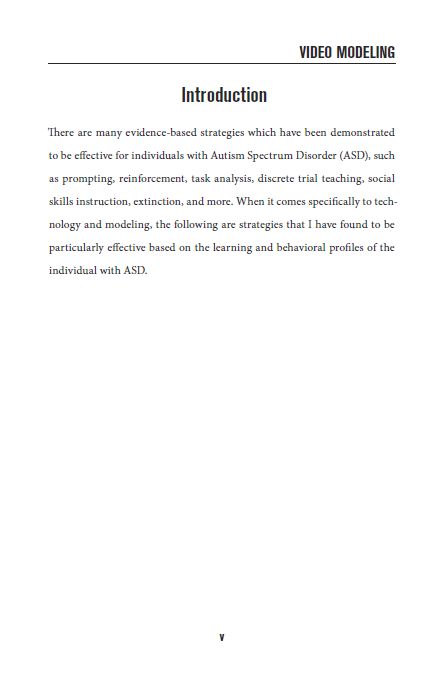 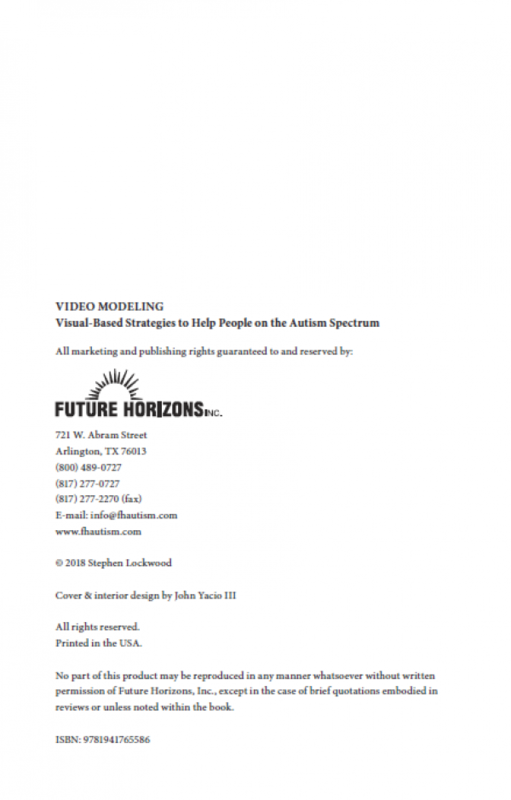 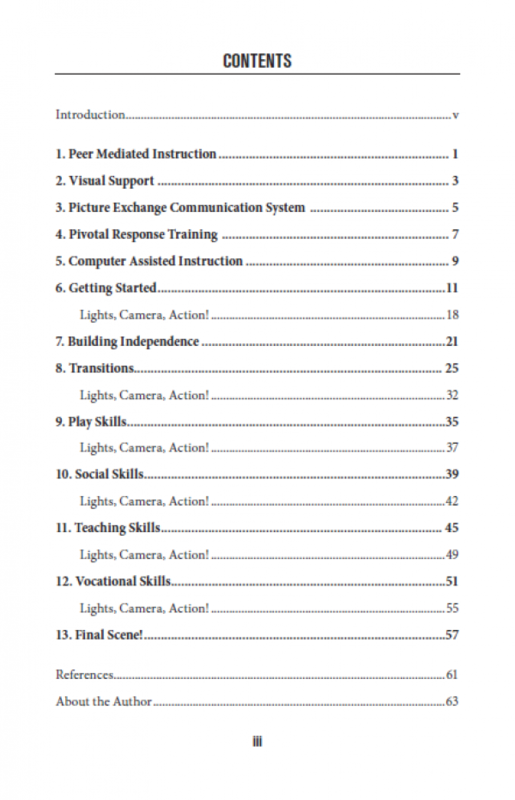 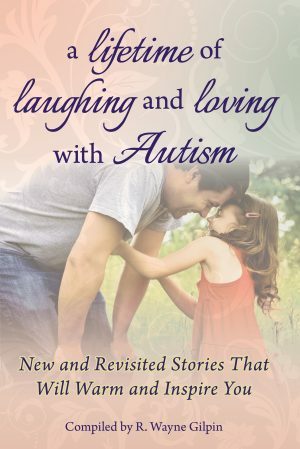 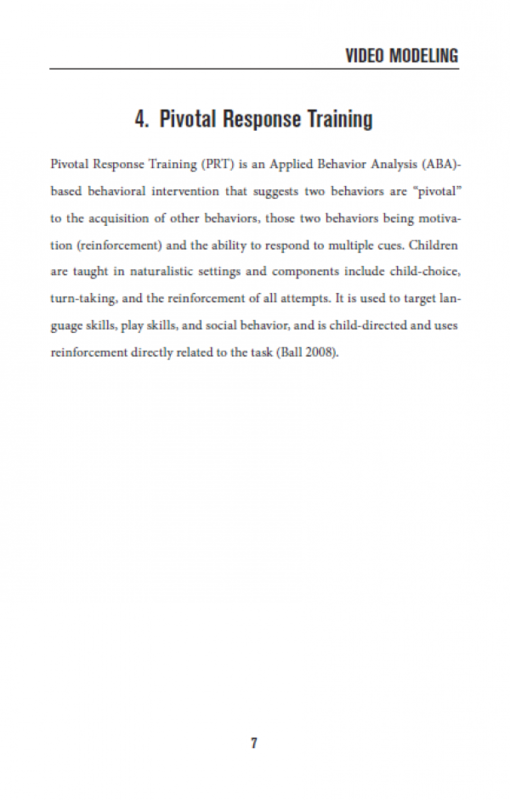 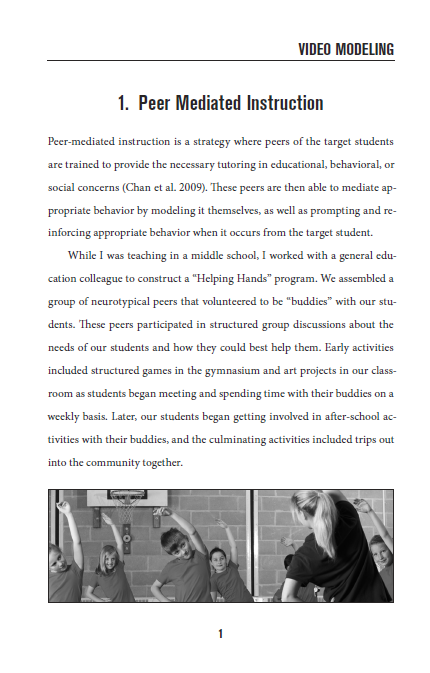 He is a Special Education teacher, has presented at numerous conferences including the Autism Society National Conference and ABA International Conference, and has been published in Autism-Asperger’s Digest magazine. Help your child to learn new skills and overcome existing barriers quickly and independently, regardless of age or ability. 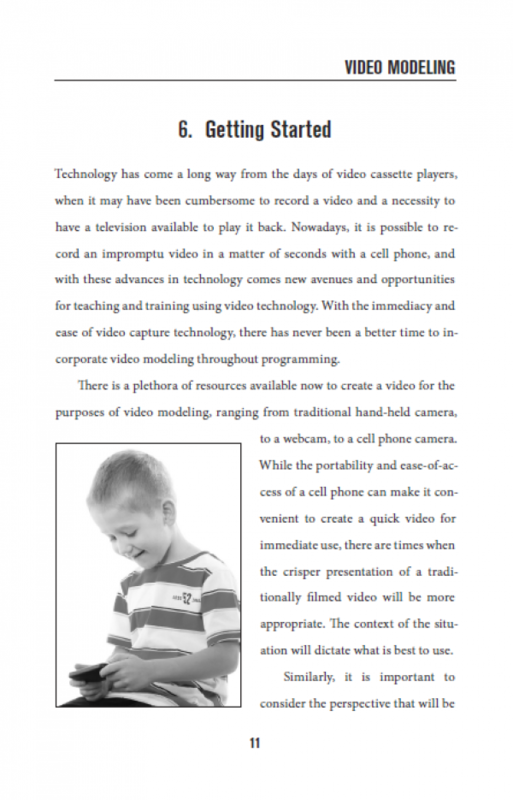 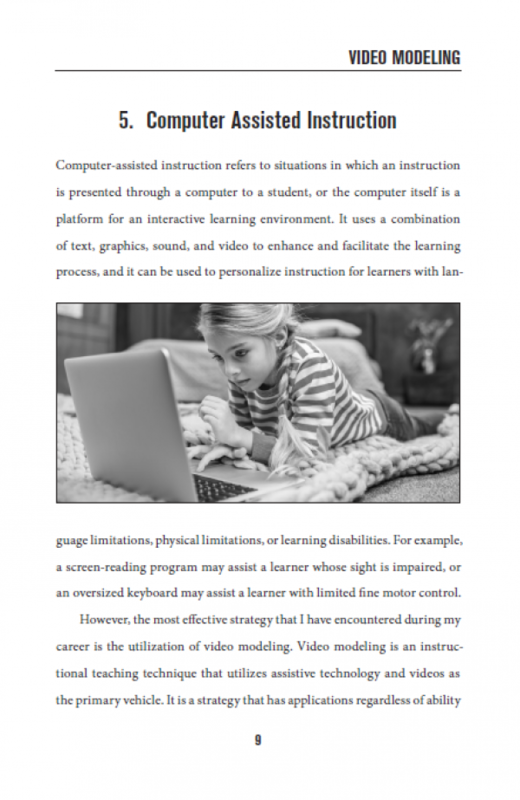 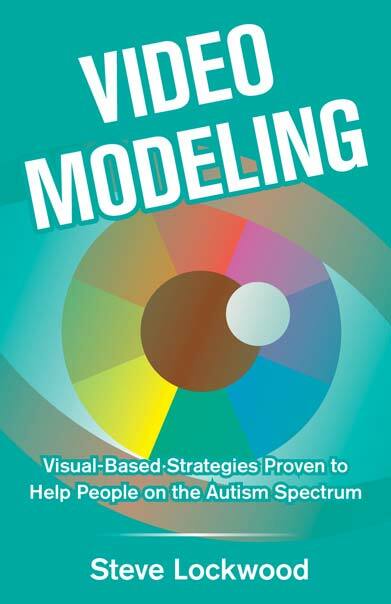 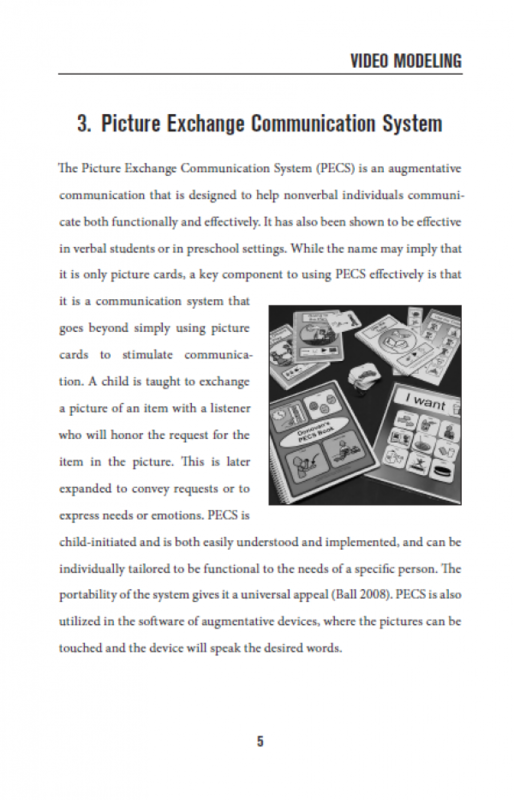 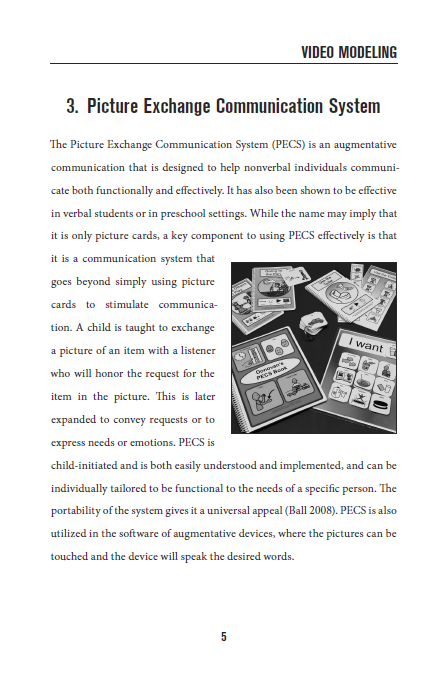 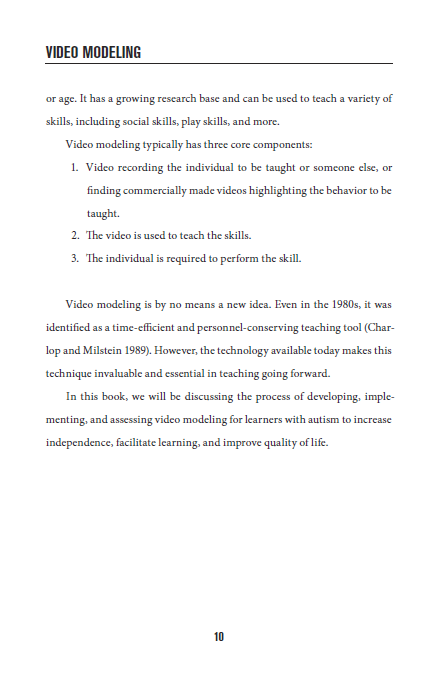 Video modeling is an effective method of teaching that uses recorded videos and technology. 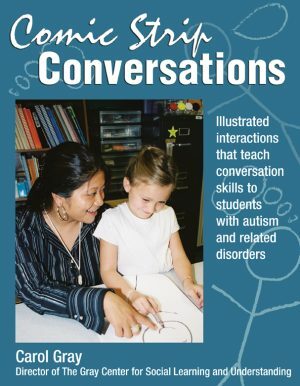 Steve Lockwood, a board-certified Behavior Analyst, has been working with learners with autism of all ages for over fifteen years. 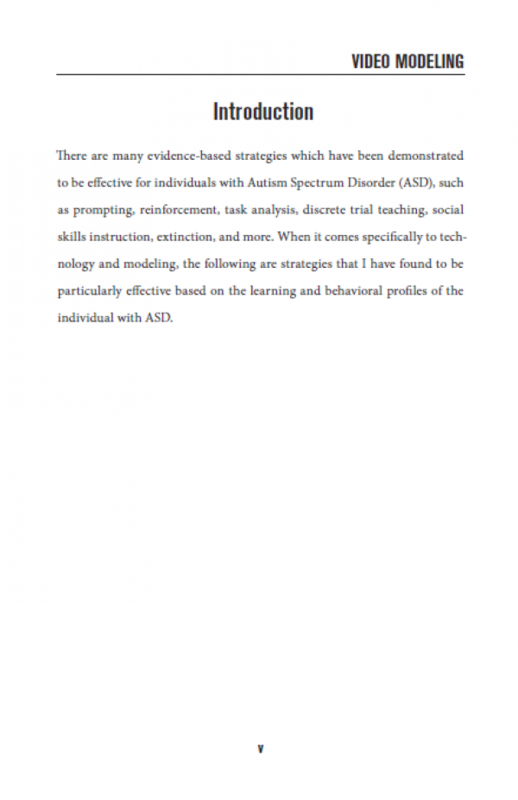 He is a Special Education teacher, has presented at numerous conferences including the Autism Society National Conference and ABA International Conference, and has been published in Autism-Asperger’s Digest magazine. 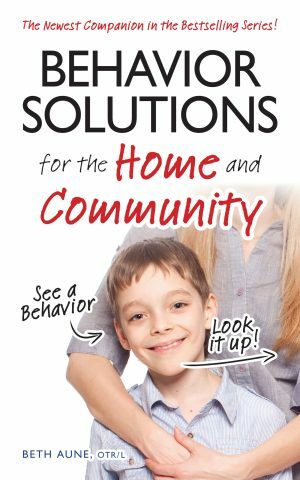 He also provides consultation to families regarding parent training and home support services.